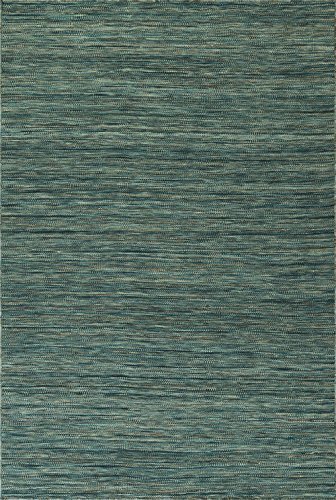 Dalyn SD313CB4X6 Studio SD313 Coastal Blue 3 ft. 6 in. X5 ft. 6 in. 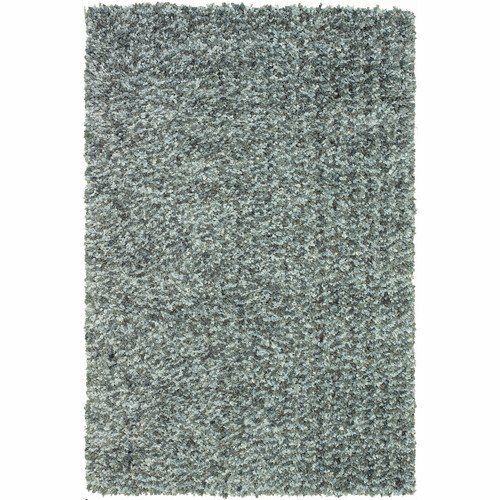 Dalyn SD313CB4X6 Studio SD313 Coastal Blue 3 ft.
SD313CB4X6 Rug Size: 3'6" x 5'6" -Distressed: No. -Technique: Tufted. -Type of Backing: Cotton canvas. -Material: 85% polyester; 15% acrylic. 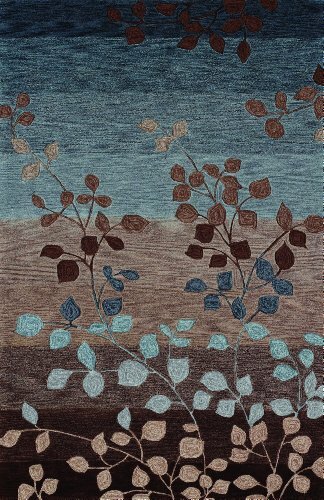 The Utopia Area Rug Collection from China has the perfect mix of textural detail beautiful coloration and Polyester. Featuring truly SolidStriped patterns Utopia can blend seamlessly with a range of interiors. Studio grabs your attention with modern, contemporary designs infused with lush texture and detail. The dense cut pile gives a soft, plush overall feel while the details of the designs are embellished by looped construction and abrash dyed yarns. Combined, these elements present exceptional texture and detail only seen previously in high-end rugs. These surprisingly affordable works of art will inspire you to design an entire room beginning with the floor. Studio will bring warmth, personality and richness to your home at a great value.Care Instructions:Vacuum regularly. Spot clean with mild soap and water.Details: Collection: StudioConstruction: TuftedDesign: SD313Country: ChinaColor: Coastal BlueMaterial: Polyester, AcrylicShape: RectangleSize: 9' x 13'Pile Height: Cut = 10 mm, loop = 9.53 mmShipping Dimensions: 12"W x 112"L x 12"HShipping Weight: 66 lbs.Cubic Feet: 9.33 cu.ft. 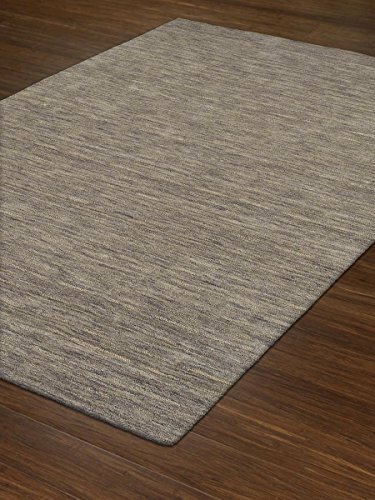 This rug is made from 100% Polypropylene. This rug is made in Egypt. Crafted using Machine Woven technique to ensure durability and comfort. 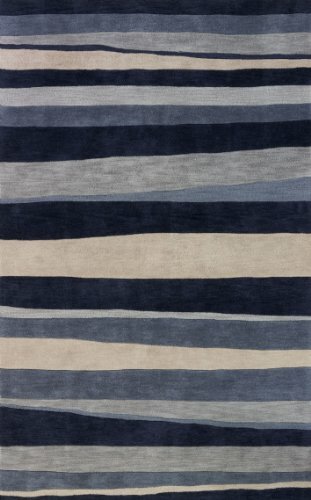 This rug features an abstract, faded, vintage inspired design mimicing some of the ancient styles in rug making. Unique in every way, the Spectrum Collection captures the latest trend in shag rugs. 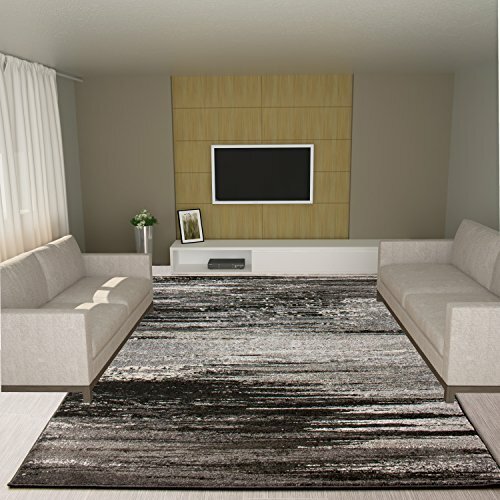 The lustrous, silky cord-like yarn is visually enhanced by the graduated tonal colorations making Spectrum the perfect, modern shag rug.Care Instructions:Vacuum regularly with straight suction vacuum. Do not use vacuum with beater bar. Spot clean with mild soap and water.Details: Collection: SpectrumConstruction: TuftedPattern: StripesDesign: SM100Country: ChinaColor: TealMaterial: PolyesterShape: RectangleSize: 8' x 10'Pile Height: 40 mmShipping Dimensions: 10"W x 96"L x 10"HShipping Weight: 75 lbs.Cubic Feet: 5.79 cu.ft. 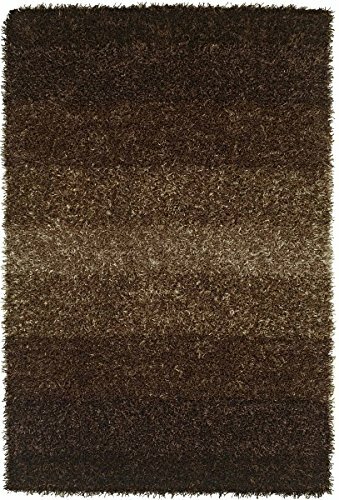 STUDIO 1 MOCHA 5'X7'9" Area rug is infused with texture and details. Studio collection is a polyacrilic multi-tonal yarn with a soft feel, accented by cut and loop elements. Studio offers contemporary design with warmth, richness and a great value. 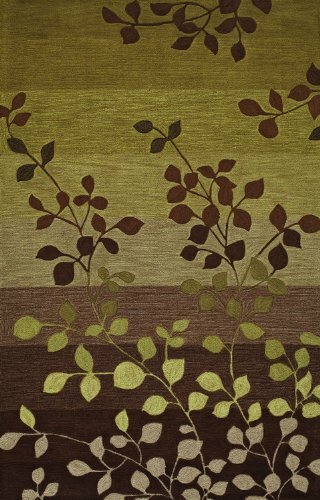 STUDIO SD 1 LIME 8'X10' Area rug is infused with texture and details. Studio collection is a polyacrilic multi-tonal yarn with a soft feel, accented by cut and loop elements. Studio offers contemporary design with warmth, richness and a great value. This rug is made from 100% Wool. This rug is made in India. Crafted using Hand Loomed technique to ensure durability and comfort. 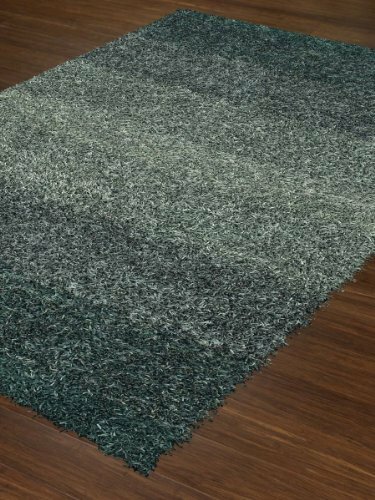 This rug features a Solid with striation pattern suitable for transitional rooms. This rug is made from 100% Polyester. This rug is made in China. Crafted using Hand Tufted technique to ensure durability and comfort. Vacuum regularly with straight suction vacuum. Do not use vacuum with beater bar. Spot clean with mild soap and water. 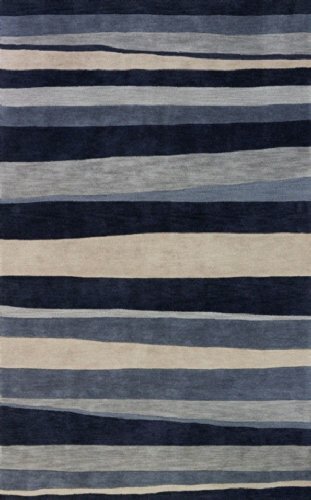 Compare prices on Dalyn Striped Rug at ShopPlanetUp.com – use promo codes and coupons for best offers and deals. We work hard to get you amazing deals and collect all available offers online and represent it in one place for the customers. Now our visitors can leverage benefits of big brands and heavy discounts available for that day and for famous brands.